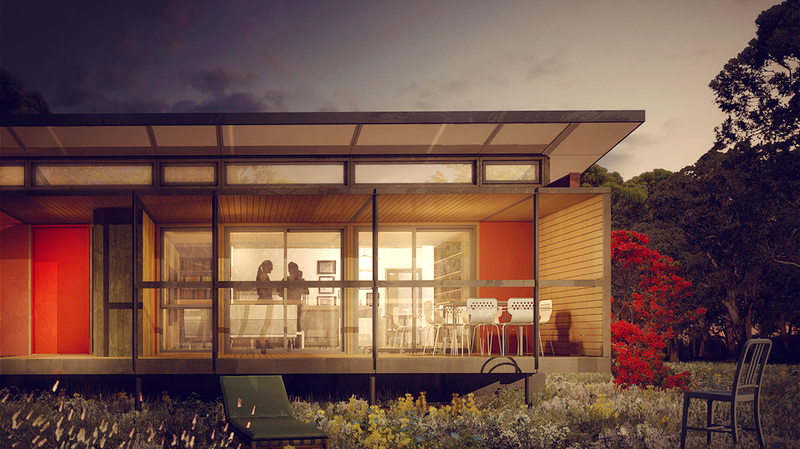 HOUSE2.0 is the next generation of cost effective, ready-made buildings that can be quickly installed anywhere in Australia; a true 'Plug-and-Play' solution. HOUSE2.0 is environmentally sustainable, safe, and - most importantly - looks and feels like a traditionally constructed high quality building. HOUSE2.0 however, is much smarter than traditionally constructed buildings. Built under controlled factory conditions and applying mass-manufacturing techniques HOUSE2.0 has achieved a dramatic reduction in the traditional cost of construction, whilst delivering the spatial qualities and standard of finish usually reserved for bespoke architecturally designed buildings. HOUSE2.0's key differentiator is the ability to quickly provide quality housing into areas with skilled labour shortages.